Yesterday was a very exciting day. 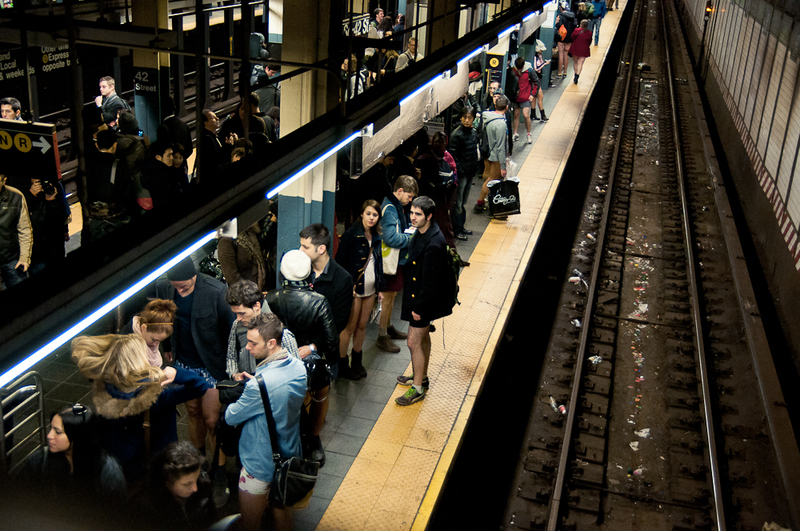 It was the 11th Annual No Pants Subway Ride! 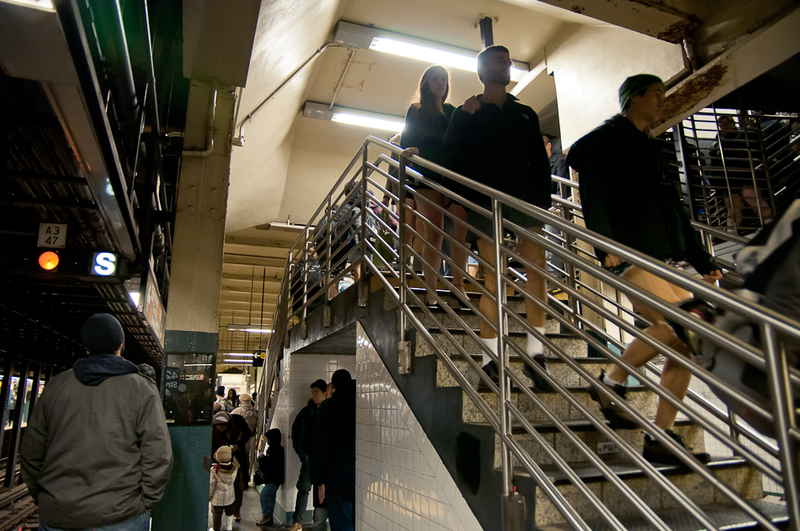 About 4,000 subway riders spread out all over NYC to “depants” underground and go about their business as usual. 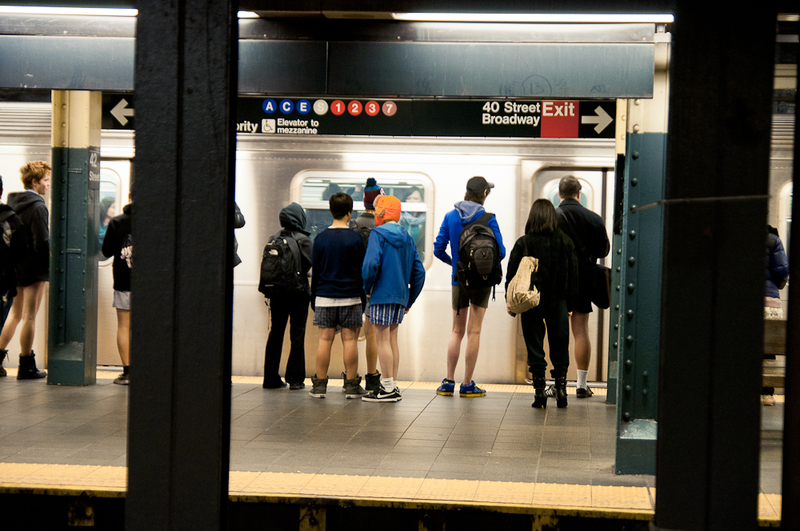 It is a silly and harmless prank that is suppose to bring laughter to other commuters. Well, I definitely got in a few giggles or two. How could you not!